After the confirmation that Deep Purple would play at Rock Fest Barcelona, it was such great news to hear they'd also be coming to Madrid on their 'inFinite the long goodbye Tour'. 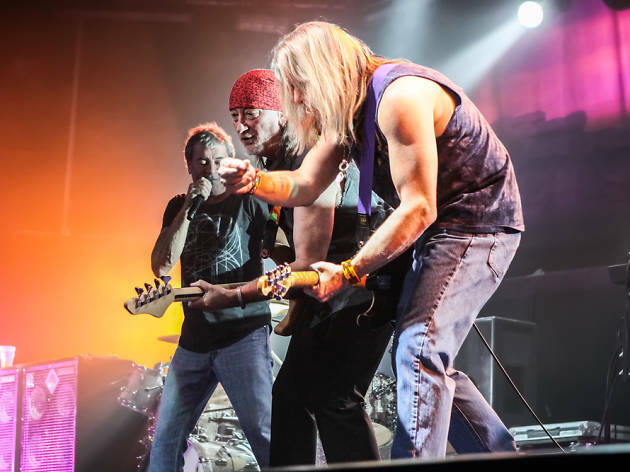 Now's your chance to catch Deep Purple, one of the most iconic bands of all time, as they present their new studio album, 'inFinite', which earMusic will release early this year. 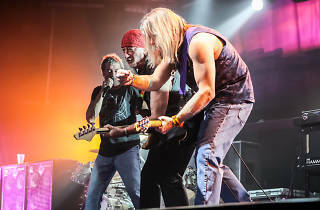 Ian Gillan, Roger Glover, Ian Paice, Steve Morse and Don Airey still run the gamut of hard rock, the textures and touches of their recent works are much less repetitive. In the last year, Deep Purple has moved progressively toward new areas, garnering new fans who weren't even born when the powerful Purple machine started out in the world of music.